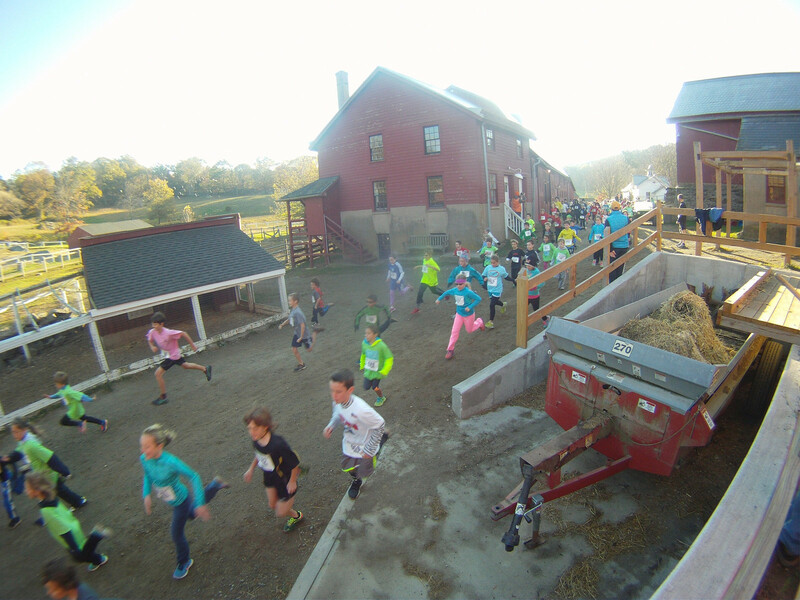 Registration Open for 2014 Run The Farm! More registration information • Date is October 26th, 2014. 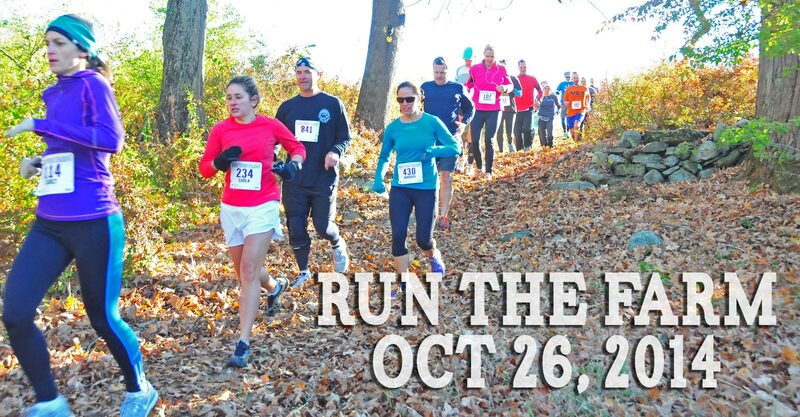 ← 2014 Run The Farm Date Set!